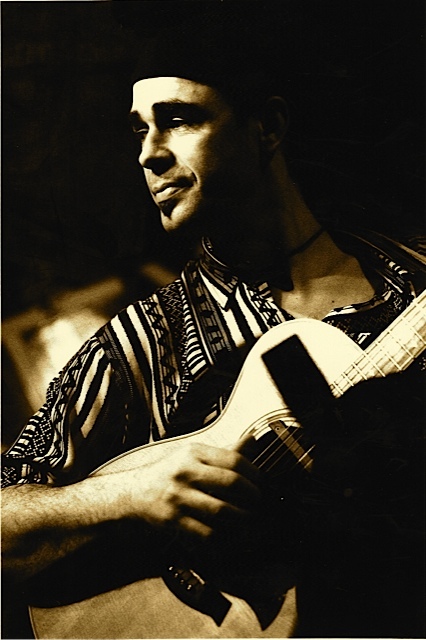 Music notation pdf files for Antonio Forcione Live! album. Notation for 10 tracks plus notation guide document. 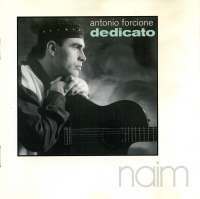 These complete transcriptions offer not only a look at Antonio's music, but insight to his style and techniques. For a better understanding of the tracks, DVD and CD available. Purchase options can be found below left. 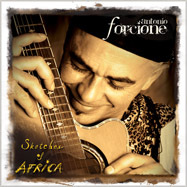 Note for note transcribed from multi award winner Antonio Forcione album Sketches of Africa - In standard notation and tablature. 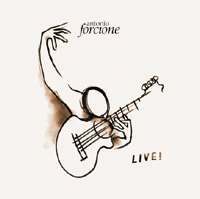 Note for note transcribed Solos from multi award winner Antonio Forcione album Live! In standard notation and tablature. 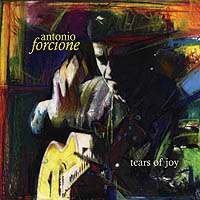 The ten tracks of the album Antonio Forcione Live feature a huge range of guitar techniques including slapping and tapping the strings to sound natural notes and harmonics, and using the body of the guitar as a percussion instrument. All sounds played on the strings of the guitar—including unpitched percussive effects—are shown on the standard stave and TAB staves. All percussive sounds played on the body of the guitar - rather than on the strings - are shown on the 3-line percussion stave. It is therefore necessary to read either the standard notation and percussion staves together or the TAB and percussion staves together. In practice it is strongly recommended that all three staves are used in order to gain as full as possible an understanding of the rhythms and techniques used.